What can I say but nothing more than Beautiful. 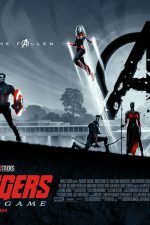 It is a scientific adventure movie at it's very best! Dr. Fred Urquhart took close to 40 years to discover the monarch butterflies' secret hideaway. The movie showed the most incredible migration on Earth. The production team filmed hundreds of millions of monarchs in their remote sanctuaries in Mexico. Following their migratory routes from Canada, across the U.S. and into Mexico. This movie gives you the feeling that you are part of the most spectacular migration experience. 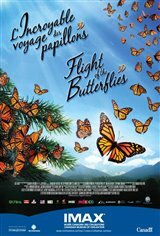 Truly a remarkable film about the journey of the butterfly, i was in awe! Very educating, but also entertaining masterpiece. Great documentary and very fascinating.